This Tools of the Trade webinar is really all about marketing. Marketing is about growing your business and scaling your business. If you are not thinking about the scalability of your business, the hard cold truth is you are probably are building a hobby and not a business. A business' goal is to make a profit. Email marketing should be lowering your labor, lowering your overhead, and increasing your profit. There are a handful of tools that every business must have to have the best chance of being successful with email marketing. Some of the best tools you can use as a freelancer that you can set to automate the marketing and management aspects of your business are combined with good email marketing tools. We'll discover how to set up lead generation on your website, how to funnel people into your marketing system, and what kind of emails you need to send out. Active Campaign is an email marketing tool that goes well beyond newsletters and autoresponders. We will explore ActiveCampaign in depth. 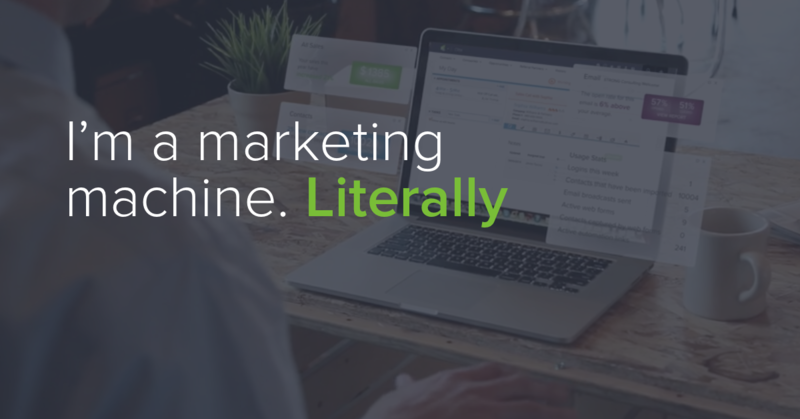 We'll view exactly what is on the inside of this powerful email marketing software and how to use it for your marketing automation. This webinar exclusive in our member's area includes revealing a secret to getting a discounted Active Campaign account and our members' handout with example email content swipes to help you get your campaigns started. Lead generation is a specific set of actions you have designed as a revolving process to attract people to you and your business, start business relationships, convert to customers, strengthen business relationships, and leverage their influence on others. The first thing that you have to do is look at whatever it is that you are selling and work backward to develop your lead magnet. A lead magnet is something that is offered on your website to attract the people that you want to start developing your business relationships with. Example: If you have a Facebook ad on Facebook, that ad is a magnet… it’s the thing that is designed to attract interest. A lead is anyone who decides to click on your lead magnet and then lands on your website. A lead is always a potential a new customer for you because they have answered, “yes” once by clicking your lead magnet. Understand that even before money changes hands, the goal is that this lead converts and becomes a bonafide customer and ultimately makes a purchase. Once a lead lands on your page you want to offer them something that is valuable enough for them to provide you with their name and email. Whatever it is that you offer is the trip wire. If your tripwire attracts the lead with enough interest, it triggers an emotional response in them that is strong enough for them to end up providing you with their name and email address in trade. Once a lead says, “yes” again to get your trip wire – and even though no money has changed hands – they are a customer. The problem at this point is that you don’t have any kind of relationship with this customer at this point. The customer is just beginning to trust you so don’t blow it. This is, however, your opportunity to start a business relationship with this customer. One that has the potential to grow endlessly and quite possibly might yield your greatest return on investment. So, don’t stop your process here. This is where automating your email marketing starts to come into play. In addition to sending them the Tripwire product your new customer has requested, let your new customer get to know you. Let your customer get to know your business. Offer them access to your email sequence – a series of email messages that are going to provide them with even more value. You are starting to build your relationship with this customer. Your new customer is receiving value and learning to trust you. Let the customer decide if the relationship is something that they wish to pursue. Meanwhile, and all by automation, you are qualifying your leads and continuing to attract only those that are finding value in whatever you are providing. Your marketing automation will separate the customers that are not interested in anything but your tripwire from those that understand the value of whatever it is that you are offering. The customers that are most interested in continuing to build the relationship and are engaging in your correspondence are the customers that have the greatest potential of becoming paying customers. These are the customers that have earned your time and are worth investing your time with. This process is the first of your processes that can automate your marketing and allow you to start scaling your business. Don’t waste your time writing content for the customers that are only after the tripwire information. There are many places online that offer public label rights (PLR) content for you to invest minimally in and still offer value. With PLR content you can put your name on them, claim ownership of them and resell them to your local clients. But, use caution, there is a LOT of garbage PLR content out there as well. We’ve included some marketing PLR content sites that we have found that are well written, reliable, and truly provide the value that you expect below in the Links Area. Thrive Themes Leads is an excellent (although not inexpensive) premium WordPress Plugin that does a lot more than your regular WordPress form plugins. Thrive Leads is a marketing industry favorite when it comes to form generators, mostly because they are easy to create, styled nicely and they integrate with many email marketing systems. There are other form generators out there, in fact, you may already be using ones like Gravity Forms or the Genesis Theme Divi’s Form generator called Bloom. Do some research, compare the features and functionality and use whichever plugin works well for you. Form Generator Links mentioned in the video are below. 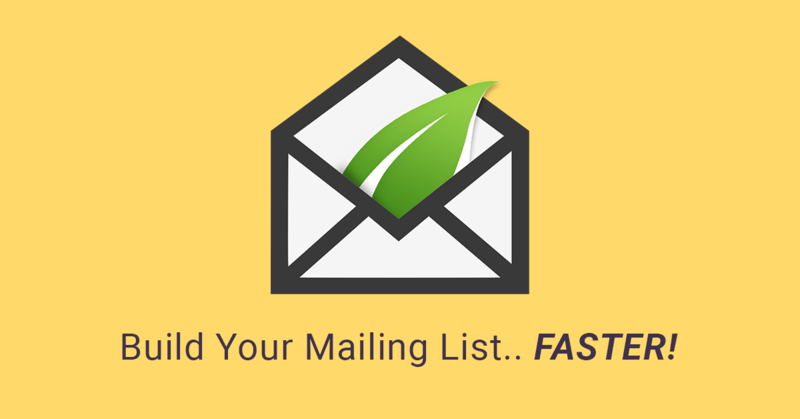 There are many good email marketing systems available to help you automate and manage your leads. Our content here will be focusing on ActiveCampaign, but our list of links to the other email marketing systems can be found in the Email Marketing Area of Links below. As you can see by the extensive list, you may even be able to replace and eliminate a few other tools using a tool like ActiveCampaign. Watch the recording for a walk through and an explanatory overview of all of the areas within the ActiveCampaign dashboard. Lastly, but certainly not in the least, be sure to download the handout which is your copy of the promised email swipes. Products and Services listed below may contain affiliate links. This means if you decide to purchase any of these products or services using our links, we may receive compensation. Marketing consultants save time and money using pre-made products where 95% of the work is already done-for-them. You’ll make more money, easier than ever. Tap into the secret weapon of savvy business coaches, consultants, and educators. 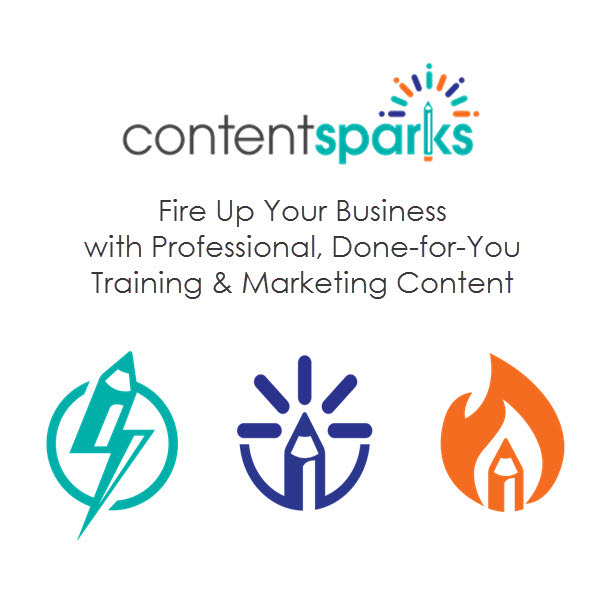 Use our ‘done-for-you’ training and marketing content to shine a spotlight on your expertise and fire up your business growth. Drip is the first ECRM?an E-commerce CRM designed for building personal and profitable relationships with your customers at scale.